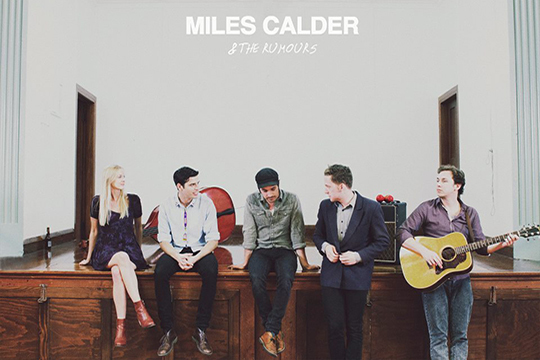 Miles Calder started performing country-&-folk-fed originals in the latter half of 2011. The Rumours debuted as his band in November 2011 and now play regularly around Wellington. Miles’ songwriting draws inspiration from folk, country and rock&roll back catalogues, as well as the great modern songwriters. A scampish folk troubadour dreaming of high seas and low trees with the Rumours quick on his heels. Melding wiry country jangle with frail folk balladeering, Miles Calder and the Rumours win your heart and woo your dancing shoes.